Technology. Performance. Design. 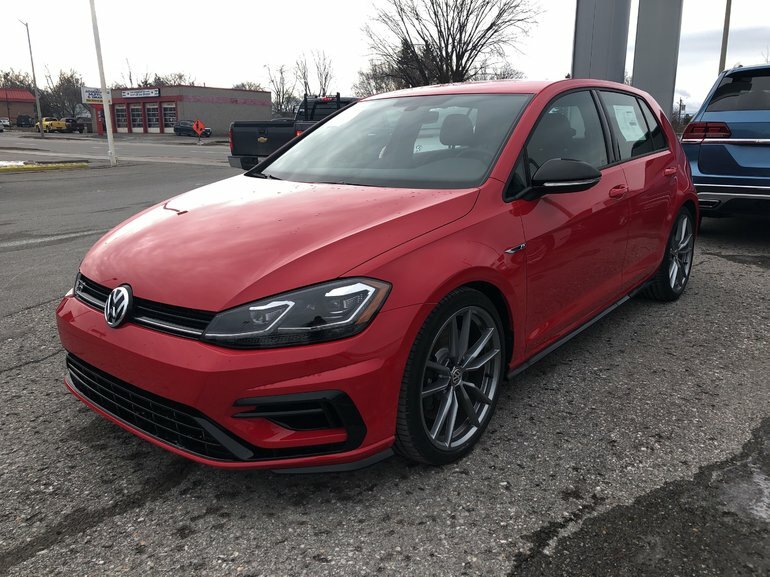 The 2018 Golf R proves big things come in small packages! This 6-speed manual model with 4MOTION AWD in Tornado Red will turn heads as you experience its spine-tingling 292 horsepower! 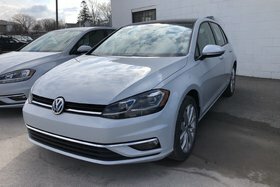 Loaded with features inside and out including 19” alloys, rear-view camera, Dynamic Chassis Control, LED headlights with Adaptive Front-light system, LED tailights, 12-way power drivers seat, heated leather sports seats, SiriusXM radio, Fender premium audio with subwoofer, App-Connect, Bluetooth, Digital Cockpit, and much more! 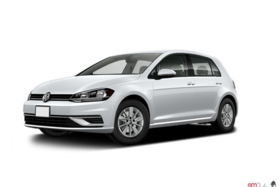 The power of the Golf R can only truly be experienced once you’re behind the wheel. Call 613-966-3333, email info@bellevillevw.com, or stop by the showroom to experience this hot hatch yourself! 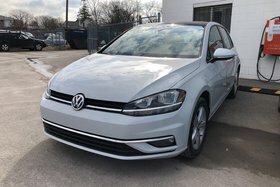 Interested by the 2018 Volkswagen Golf R 5-DOOR MANUAL?